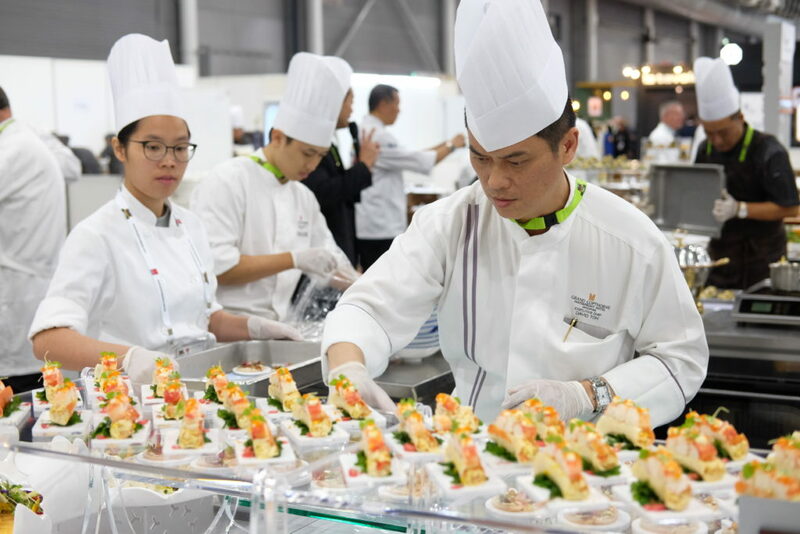 Presenting a series of specially-curated world-class culinary competitions, FHA-Food & Beverage offers visitors a chance to watch and learn as top participating chefs from around the region put their skills and creativity to the test. 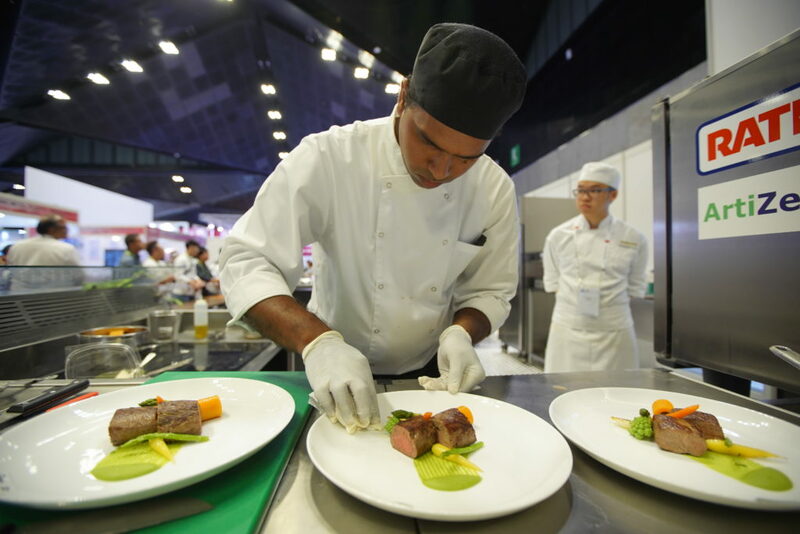 Widely recognised as the region’s most prestigious international culinary competition, the biennial competition is the ultimate arena where hundreds of culinary talents from around the world flock to display their masterly skills, and seek accreditation from a judging panel of internationally acclaimed chefs. Get a glimpse of what goes on behind the kitchen walls and watch perfect team rapport unfold as participating teams present their finest dishes in hopes of claiming the number one spot. 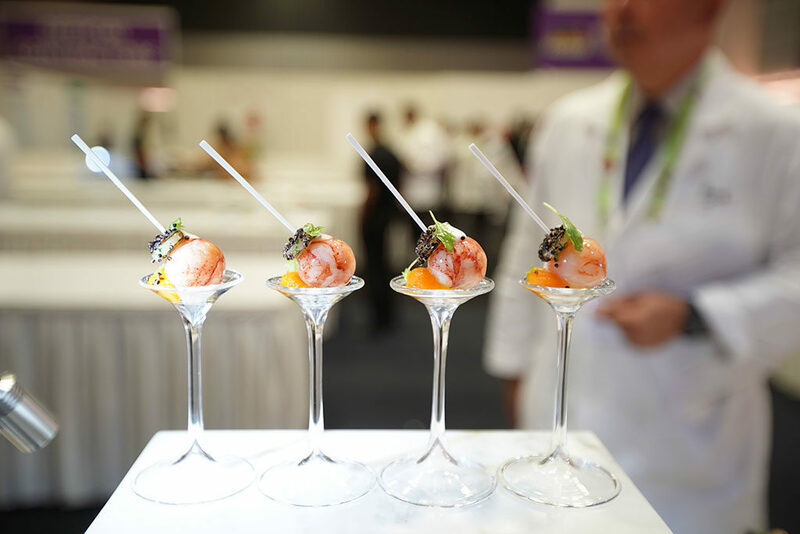 Feast your eyes on a spectacle of appetizers delicately plated by professional chefs and gain inspiration from the creative elements and techniques used to create a showpiece like no other. A heated culinary face-off accompanied by a magnificent performance of skills and talents as chefs vie for the winning title in categories such as meat/ poultry, fish/ seafood and more. Interested in enquiring more? Email fcc@foodnhotelasia.com.